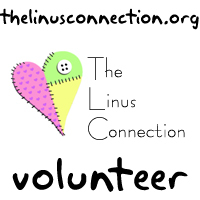 Thanks to the joint efforts and generosity of several Linus volunteers, we are proud to present our 2012 fundraiser quilt! Tickets are $1 each OR $5 for 6 tickets. 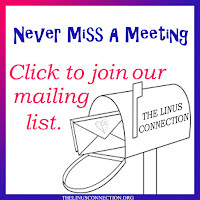 Tickets may be purchased from any Linus Connection volunteer, at monthly meetings October - February, at Honey Bee Quilt Store (see below) or via email from Valerie. 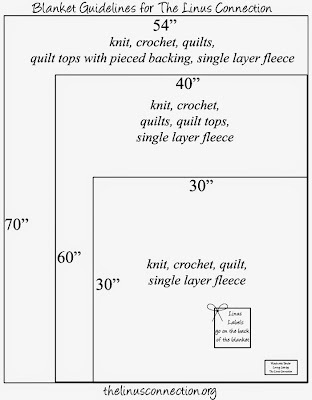 The 2012 Raffle Quilt will be on display at Honey Bee Quilt Store and tickets will be available for purchase from our volunteers on the dates below. February 18, 2011; you do not need to be present to win. 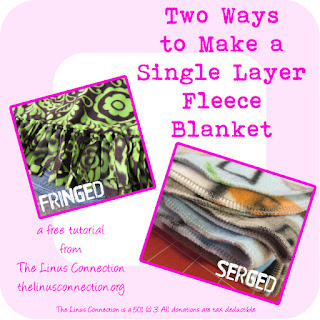 Share this on your website or blog! 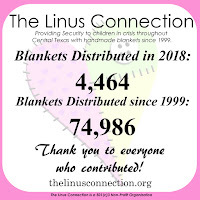 All proceeds from this raffle benefit The Linus Connection, a Central Texas non-profit organization.